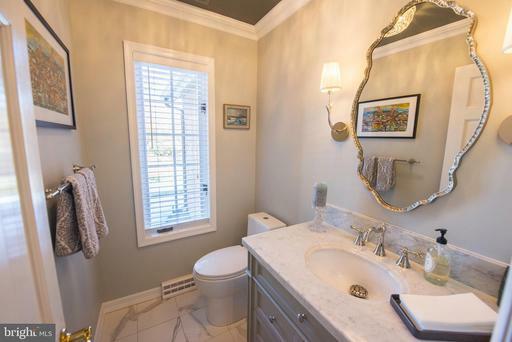 Upon entering this gorgeous Millbrook home you will immediately notice all the thought, design and expertise that gives this home a masterful blend of "beauty and brains". 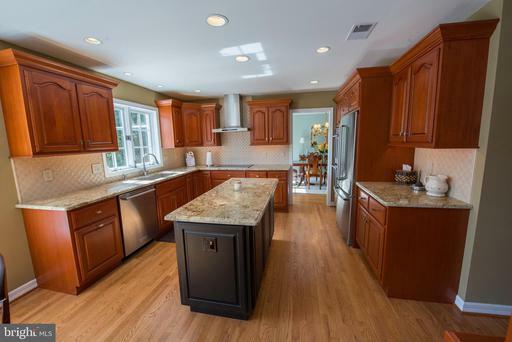 The 2017 kitchen refresh highlights the Brader cabinets, granite counters, double ovens and center island with drawer microwave. 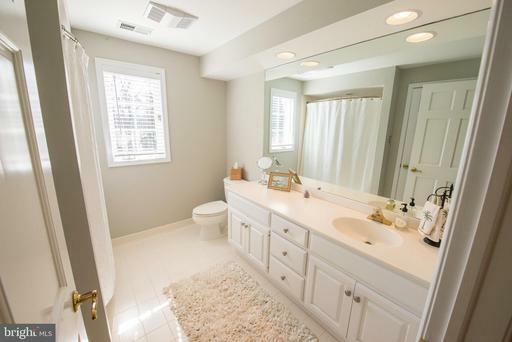 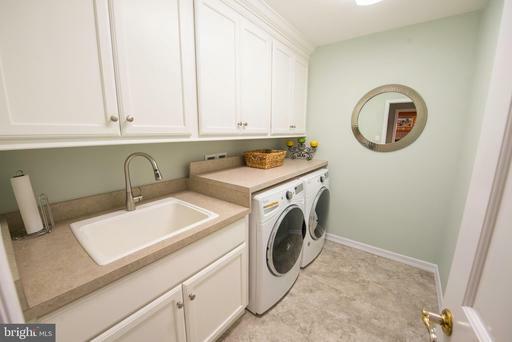 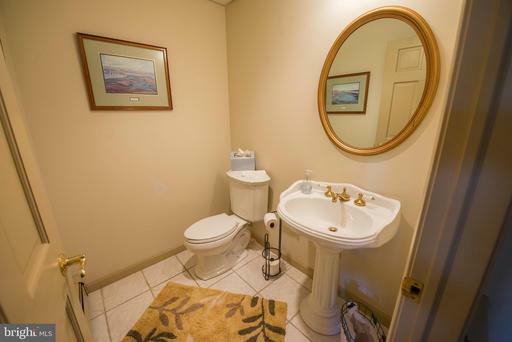 Tucked just off the kitchen is a laundry room with extra deep sink and expanded cabinet space. 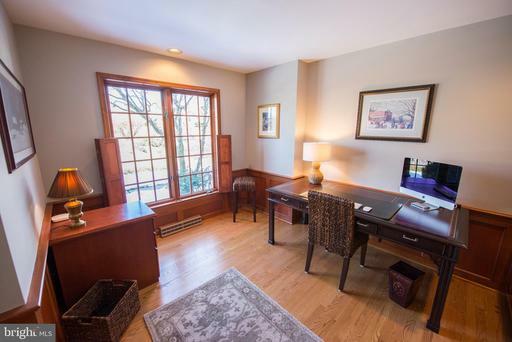 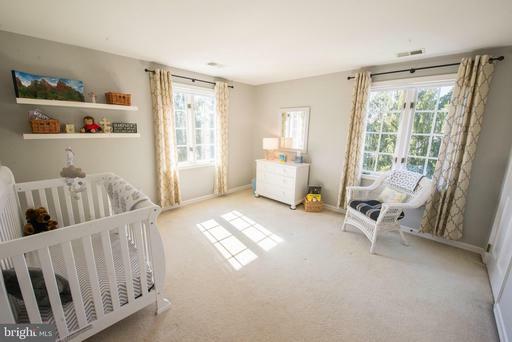 The first floor gets better and better with the pristine living and dining rooms along with a study complete with built-ins, 2018 renovated powder room, family room with fireplace and four season sunroom with radiant tile floor, built-ins and vaulted ceilings. 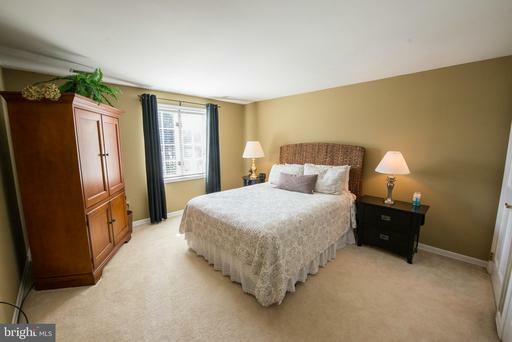 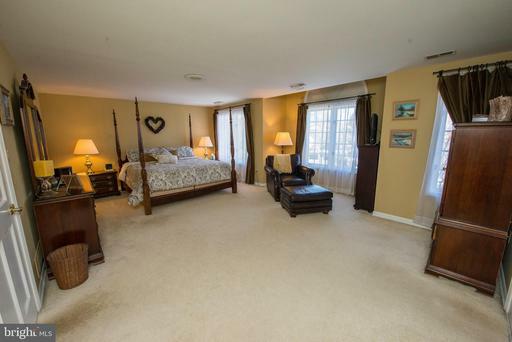 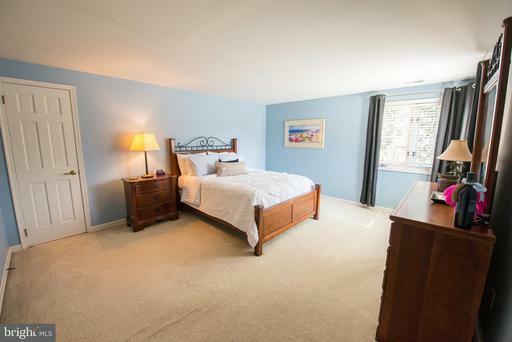 The upstairs features a master suite and three additional spacious bedrooms all with abundant closet space. 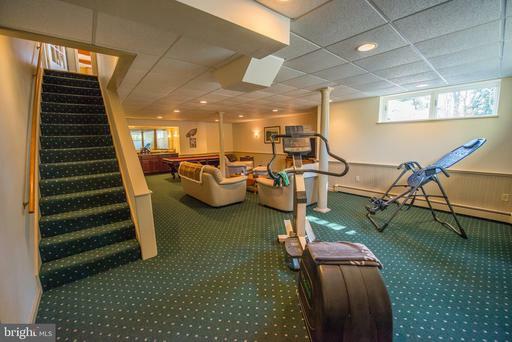 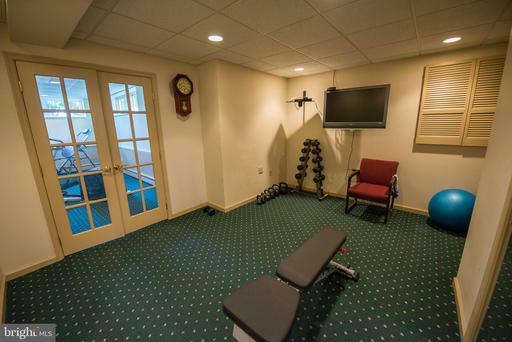 The basement rounds out the interior complete with half bath, workout room, entertaining space and loads of well thought-out storage and as well as a staircase to the garage. 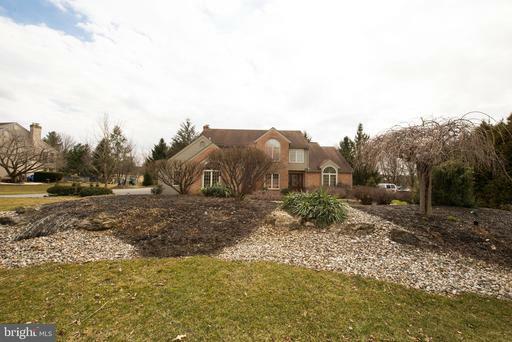 The partially wooded private yard is a retreat in itself! 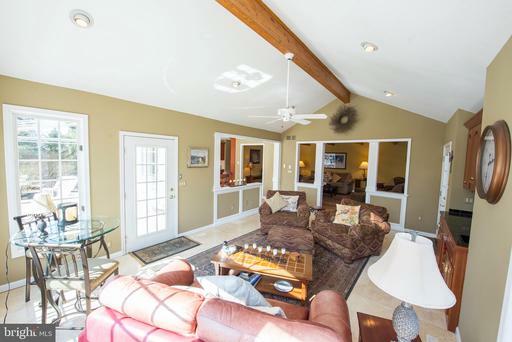 Access the tiered composite deck and patio through the French doors. 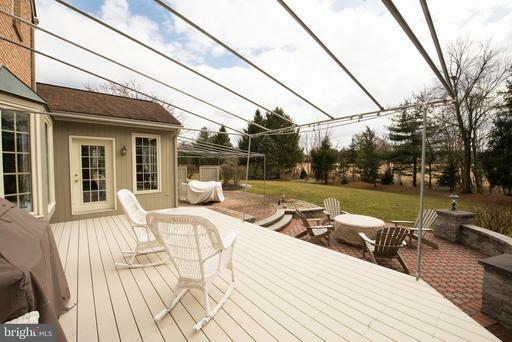 Bask in the sun or take shade under the awning. 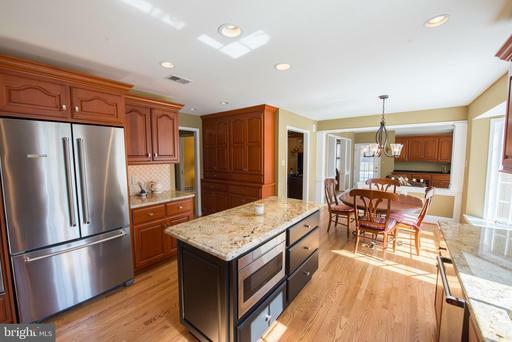 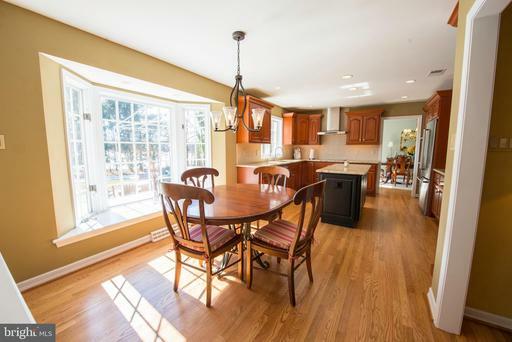 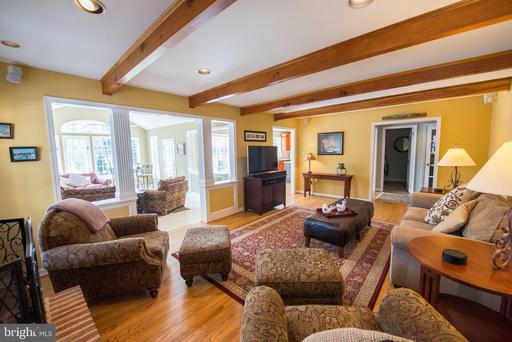 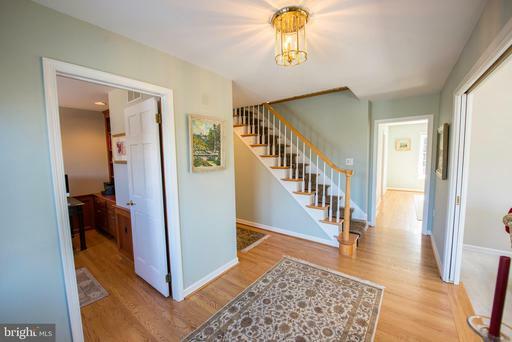 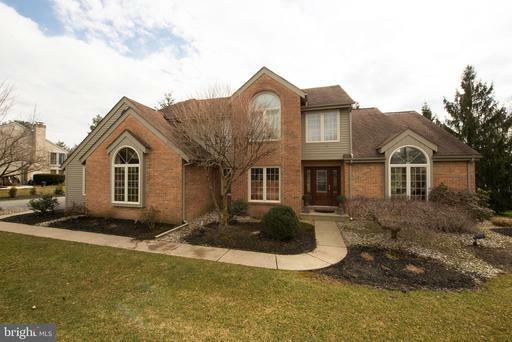 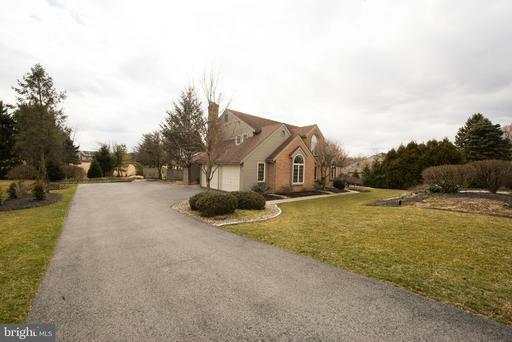 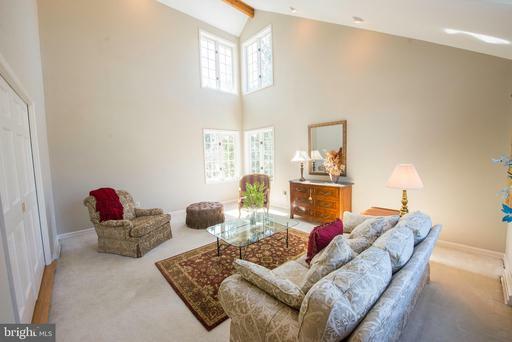 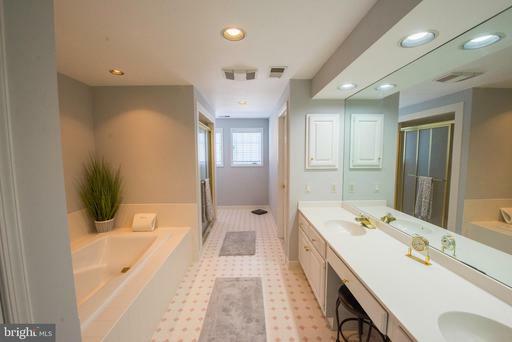 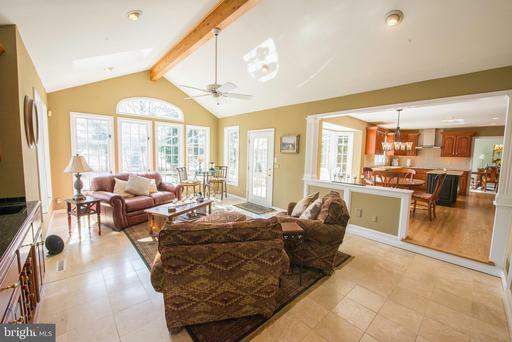 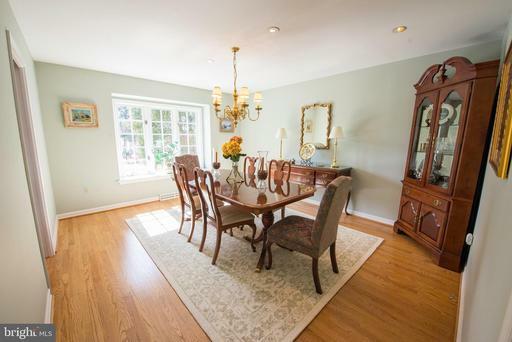 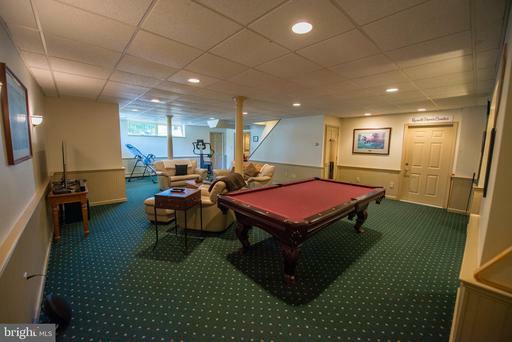 Relax and enjoy this spectacular East Penn home.